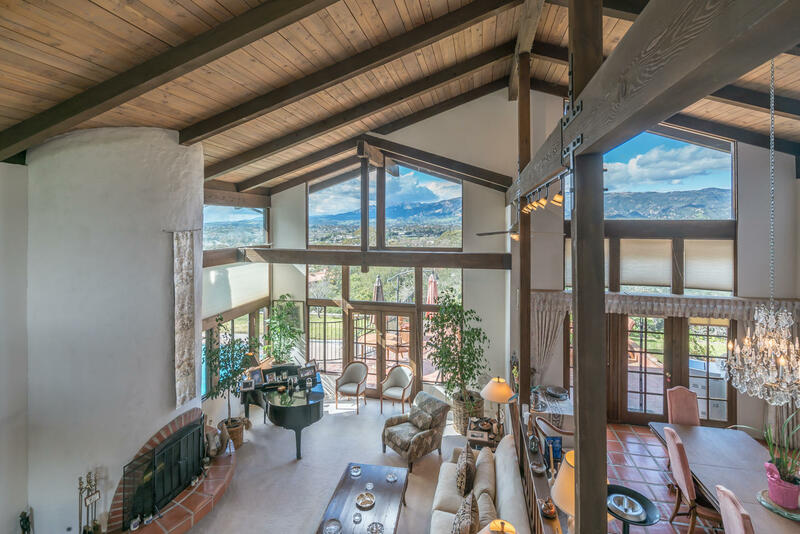 This dramatic 6-bed | 4-Bath contemporary Spanish estate, including guest apartment & 3-car garage, offers a chance to live the coveted Hope Ranch Lifestyle. 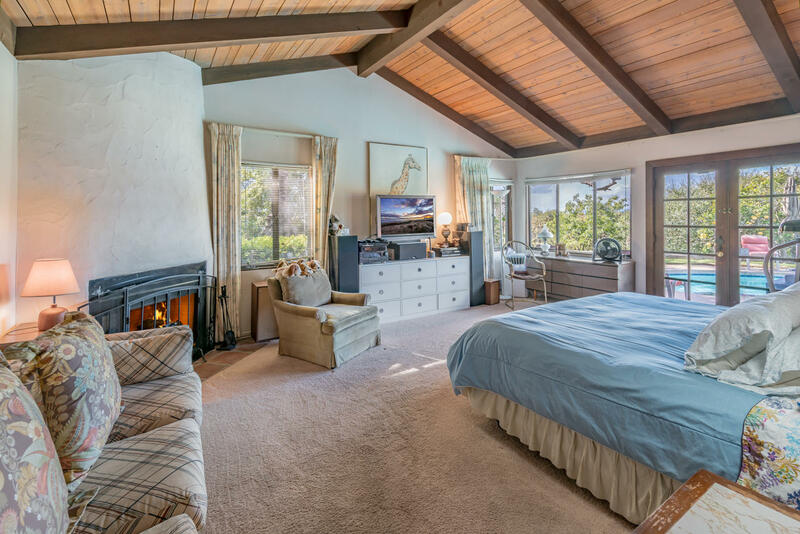 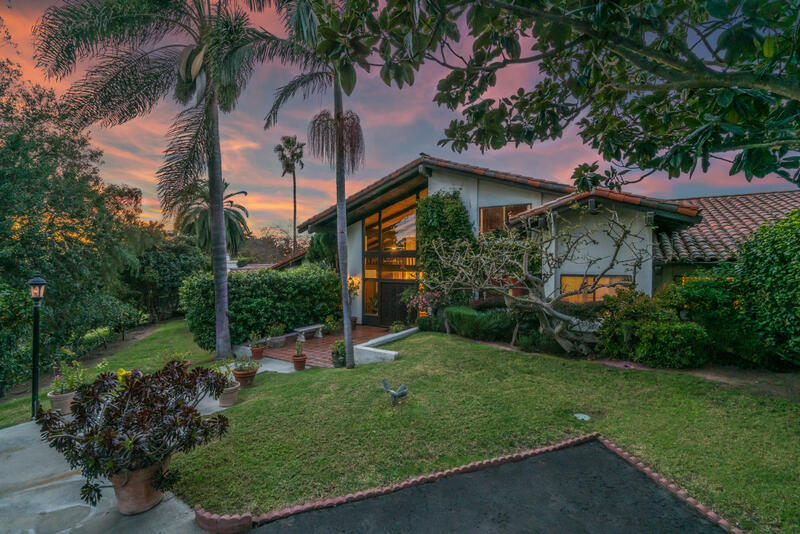 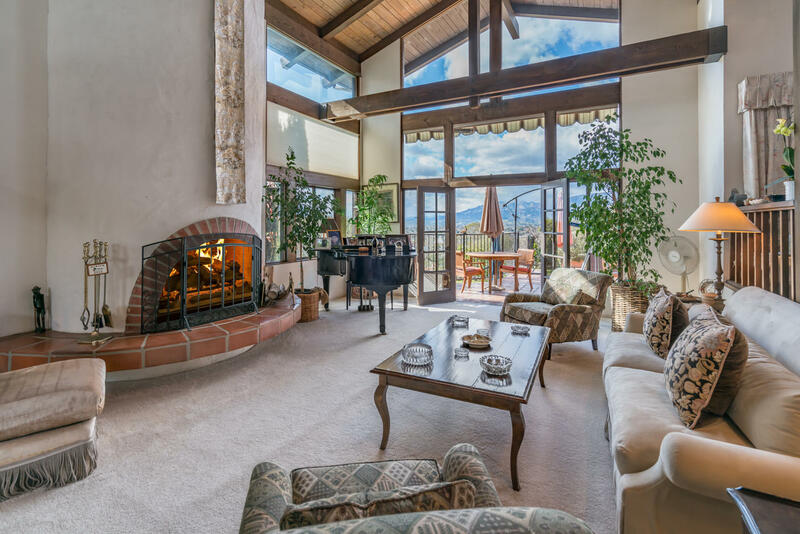 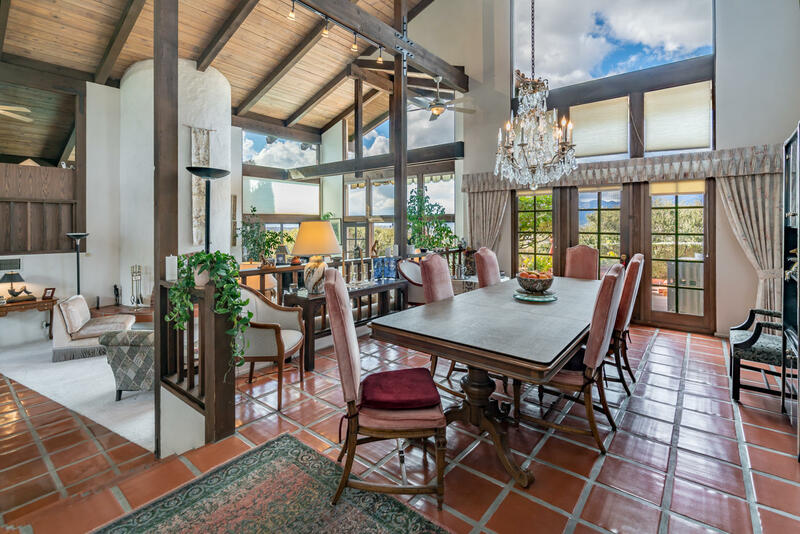 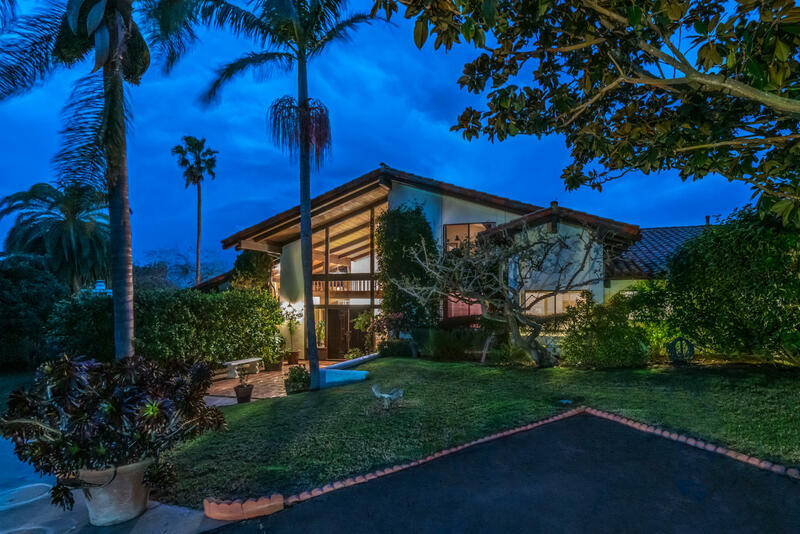 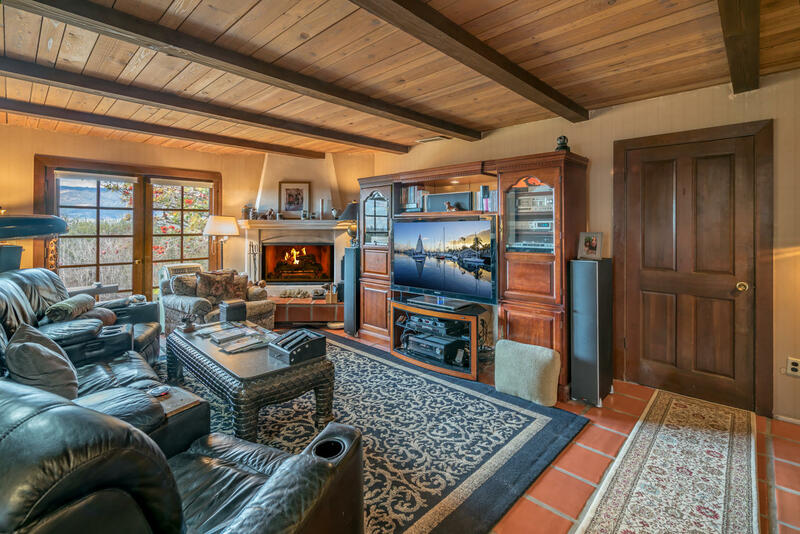 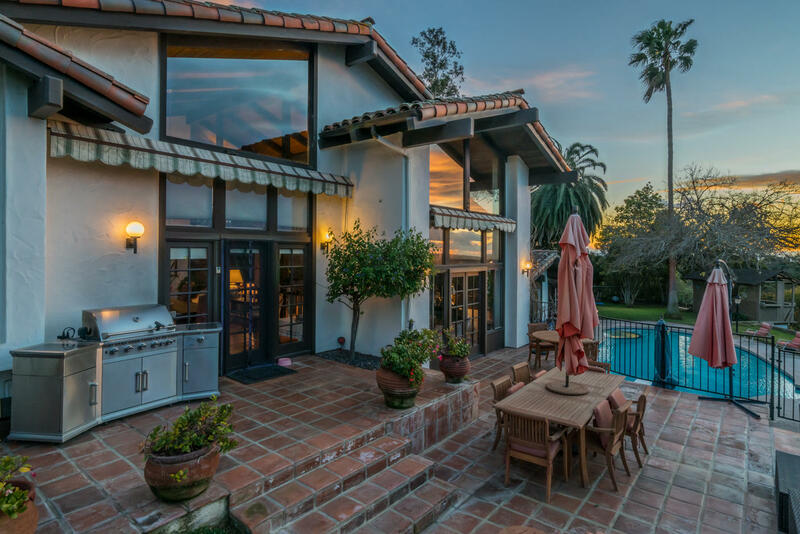 Enjoy magnificent views of both the ocean & mountains, from nearly every room of the house! 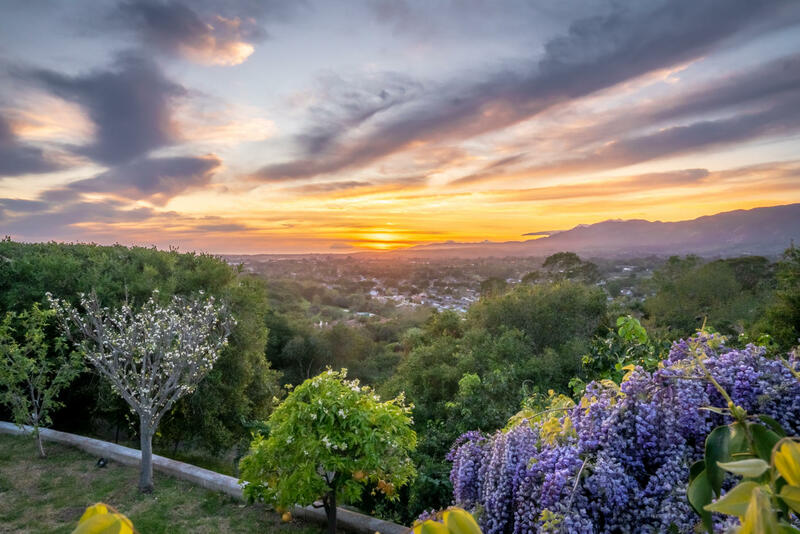 Fenced & gated for privacy & pets, the 1.6-acre grounds are well developed with a pool/spa, ocean-view gazebo, large outdoor patio for al fresco dining, & 75+ tree orchard with over 20 different varieties of fruit trees (water supplied by Ag meter). 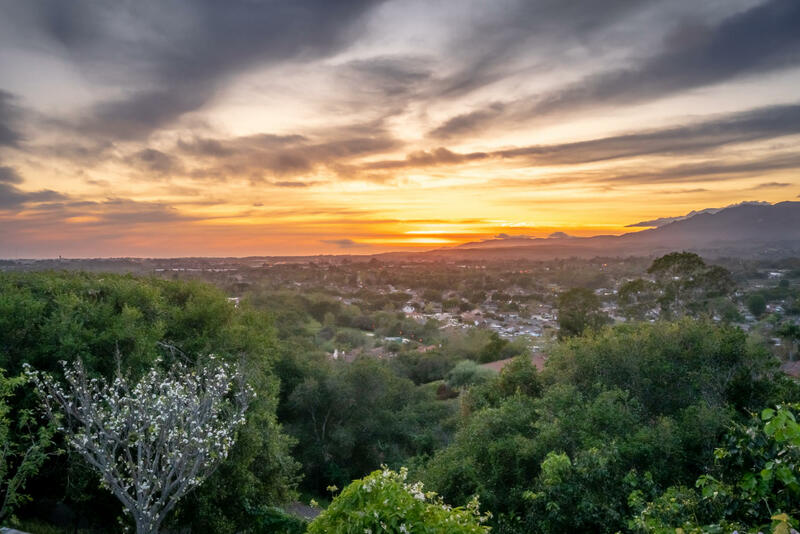 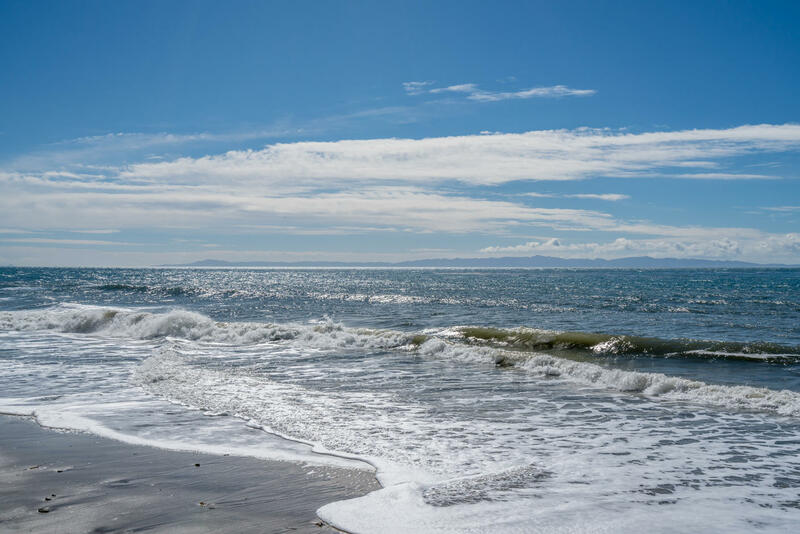 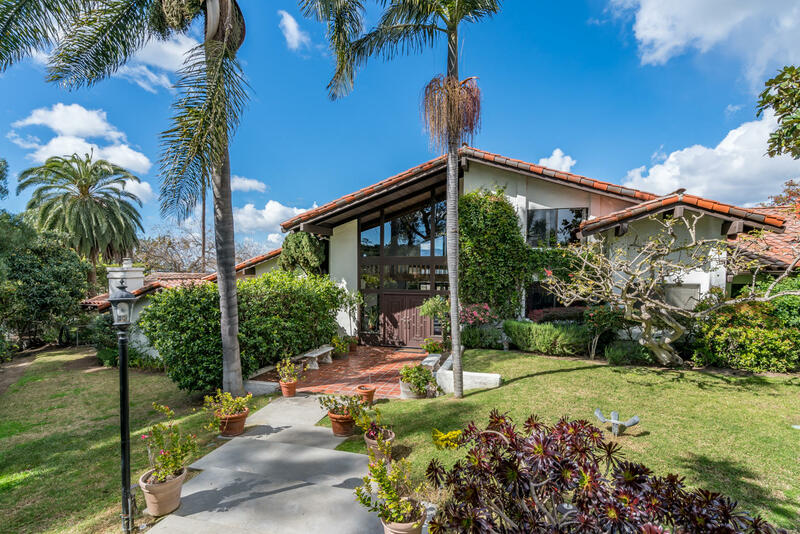 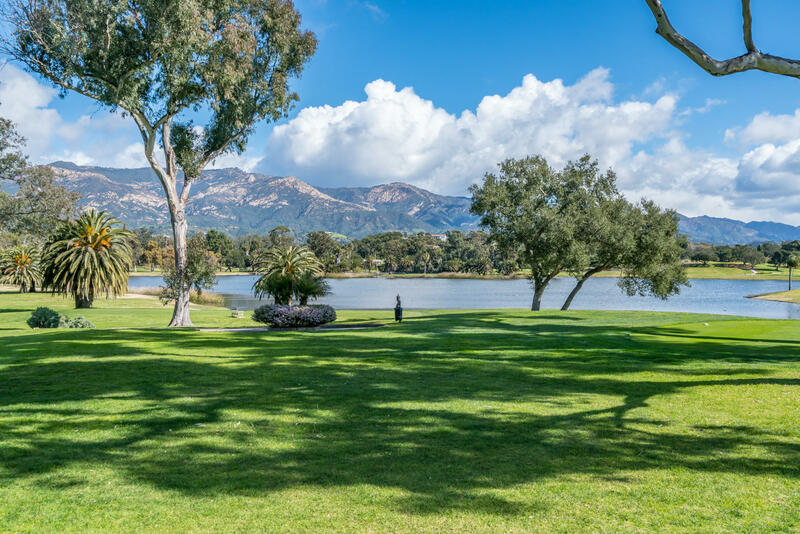 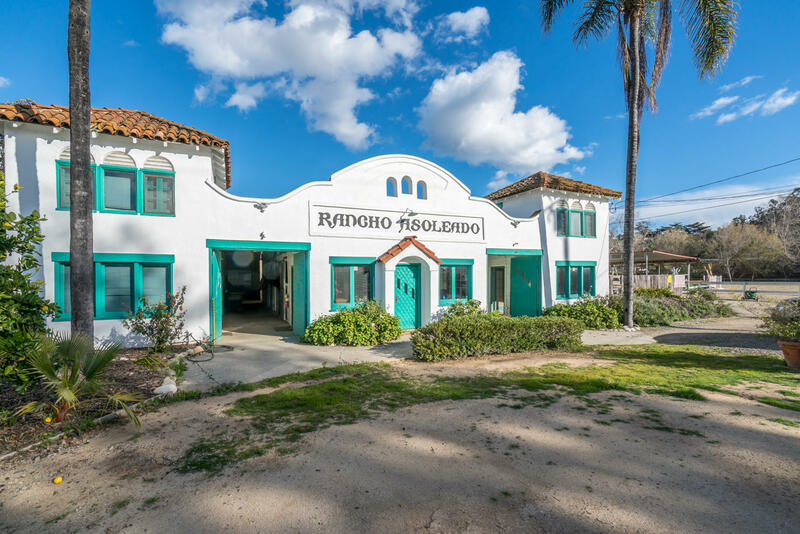 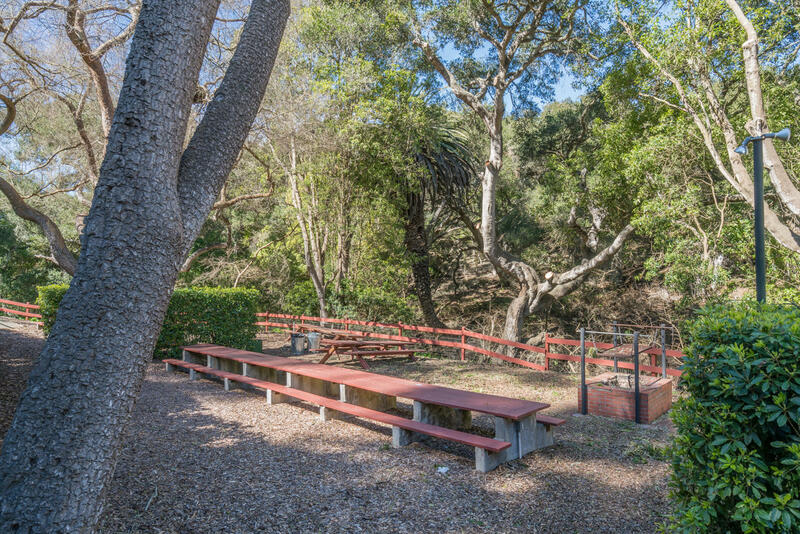 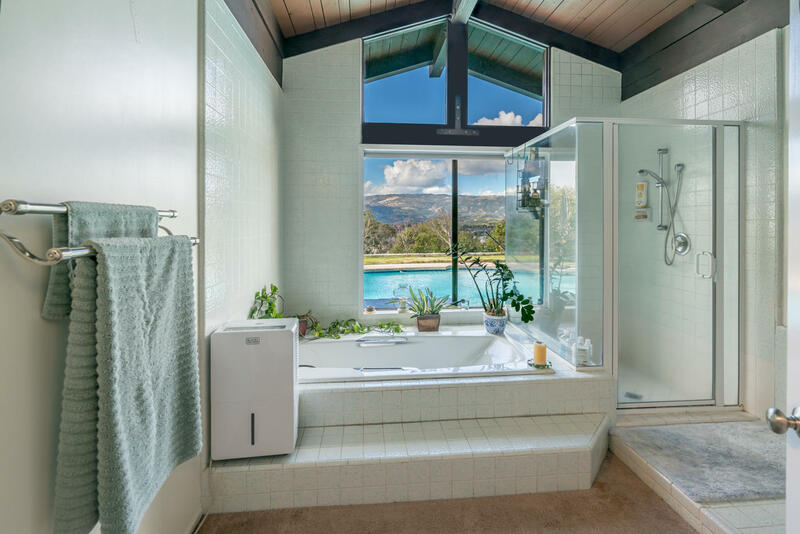 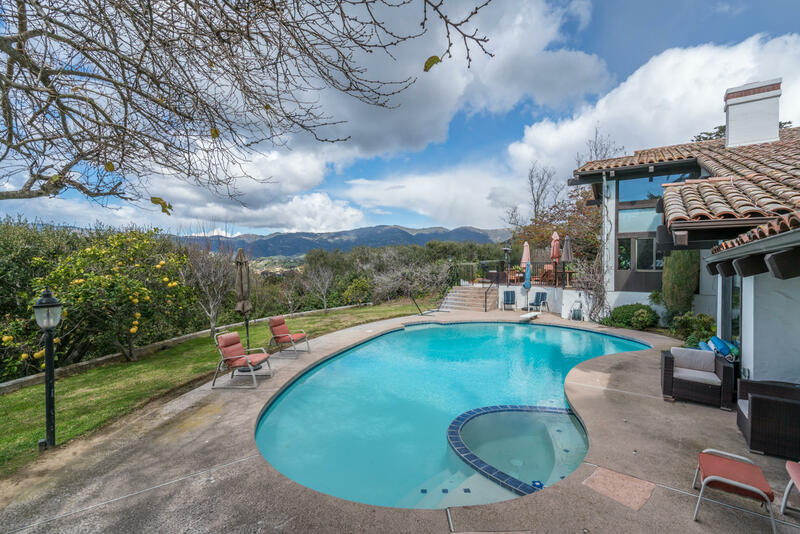 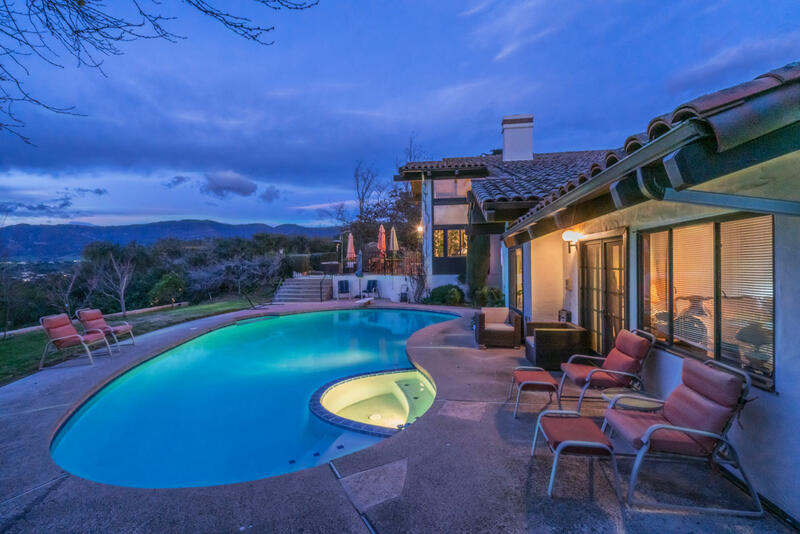 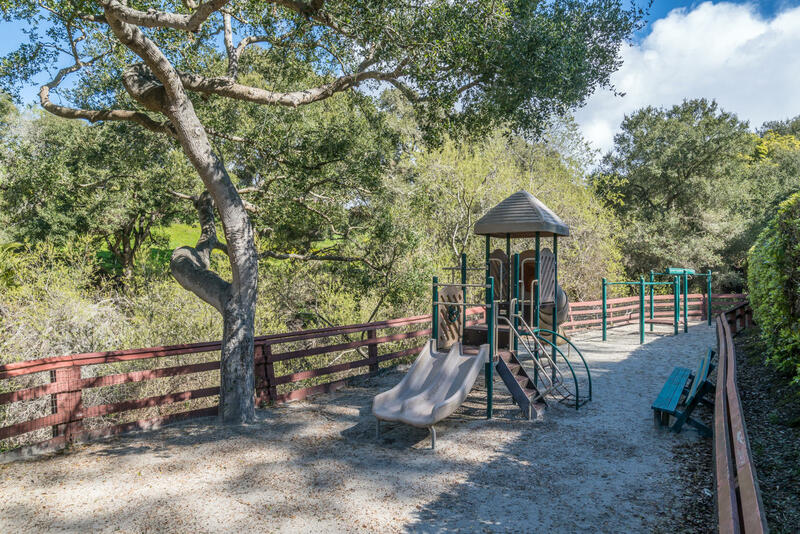 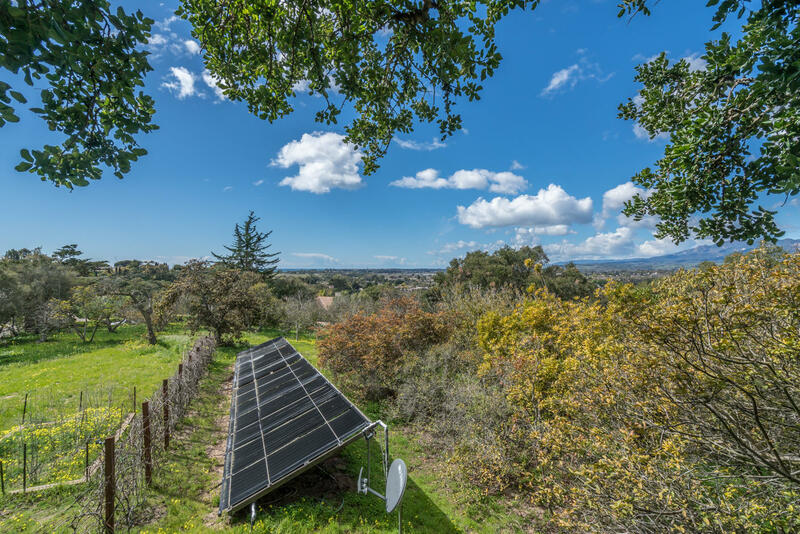 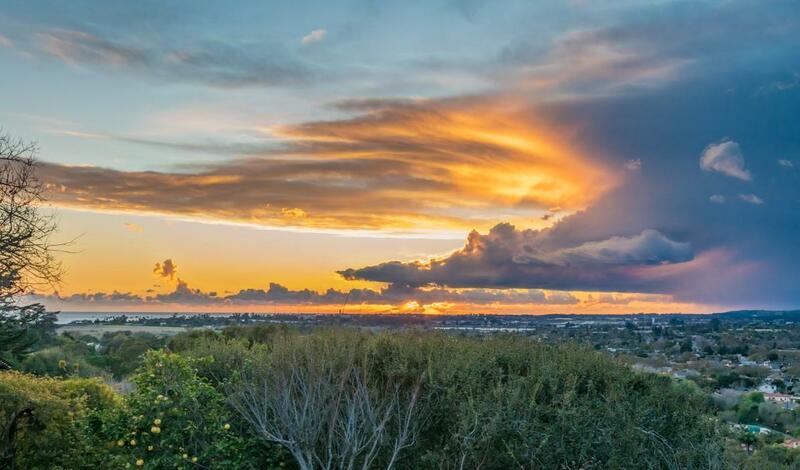 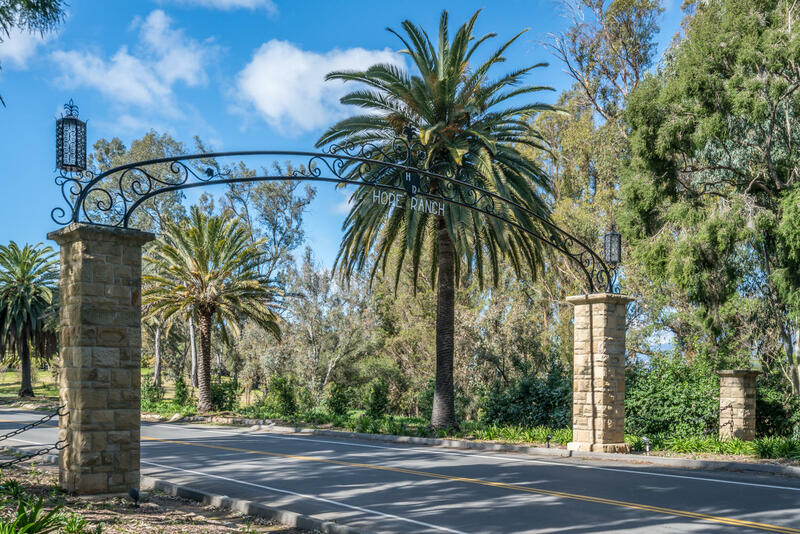 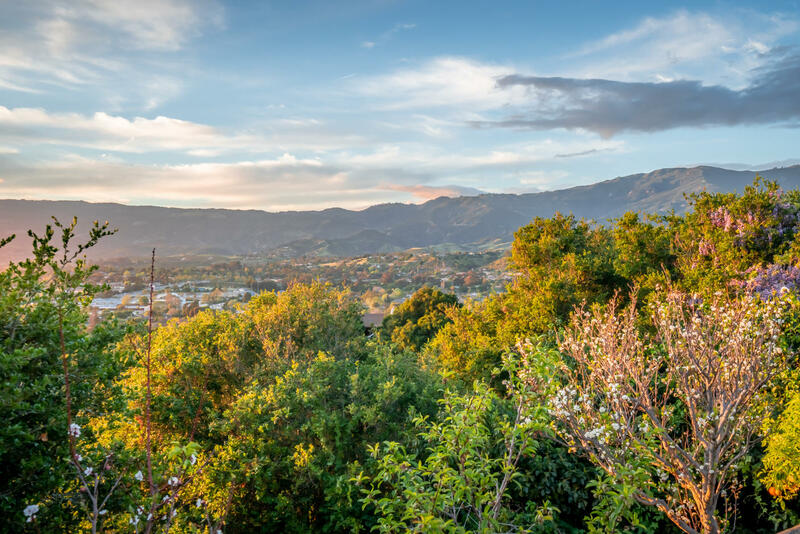 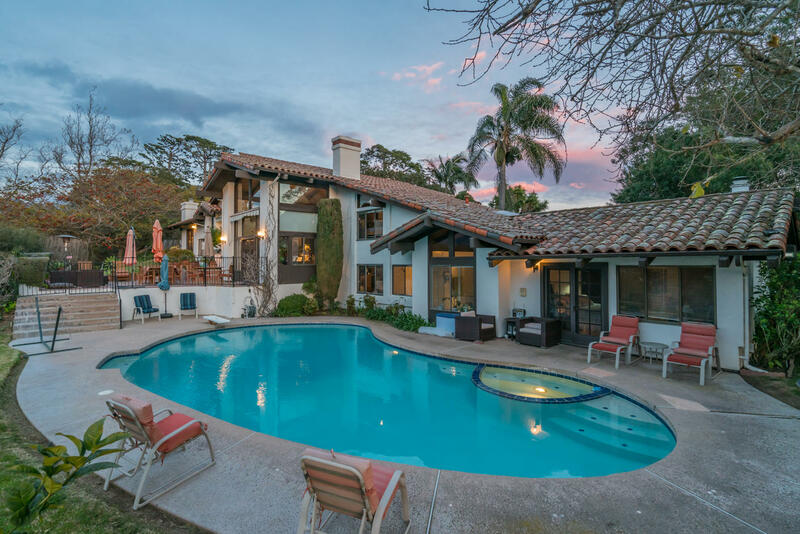 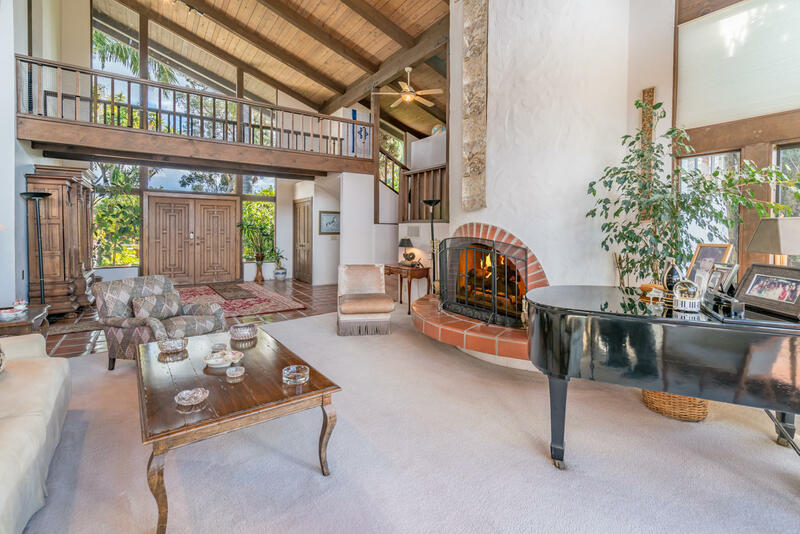 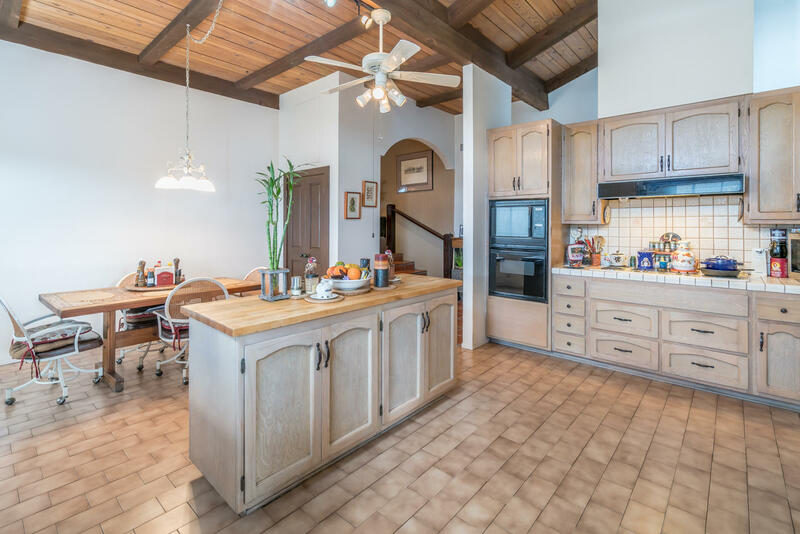 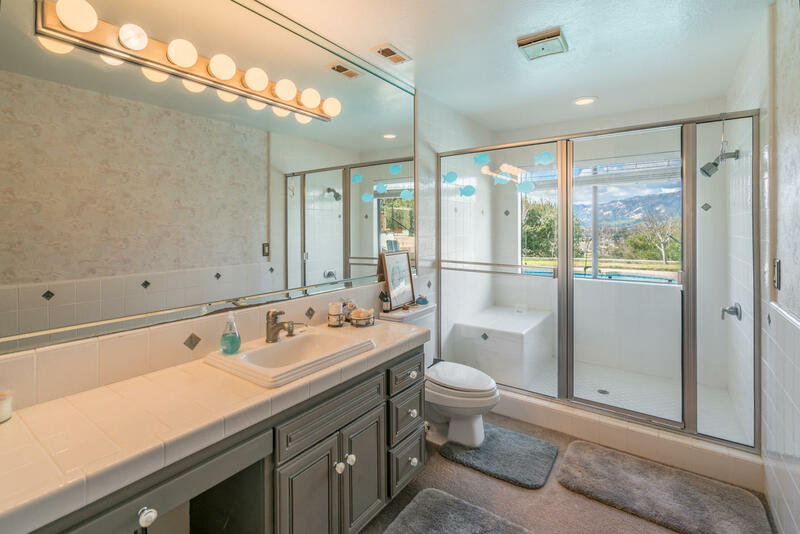 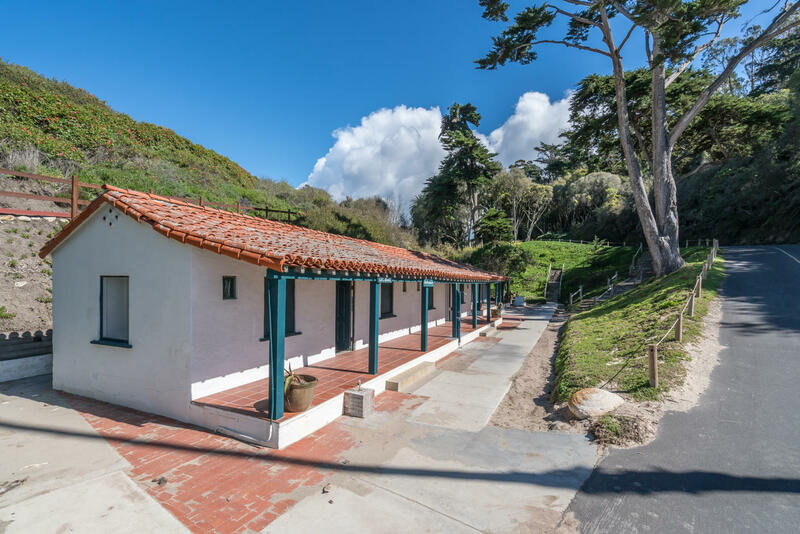 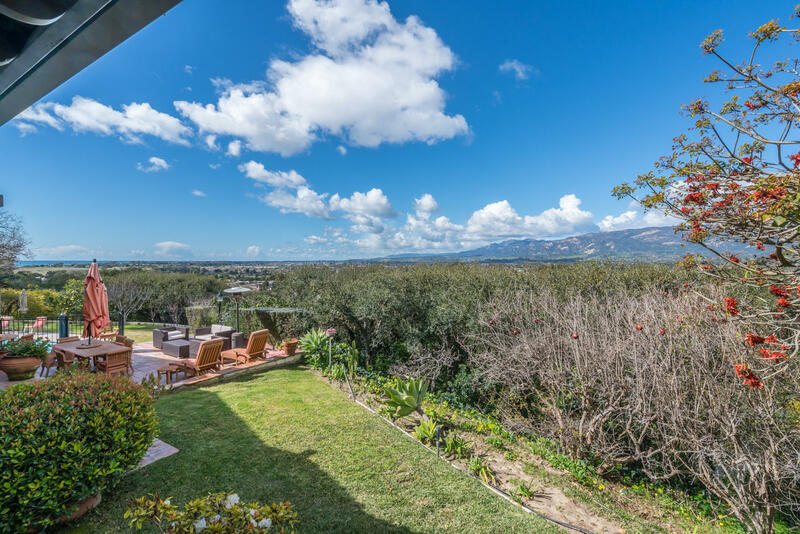 Come experience the idyllic climate & community in Hope Ranch with privately accessed beach, cabana, & picnic areas, La Cumbre County Club, Laguna Blanca school, tennis courts & miles of riding trails. 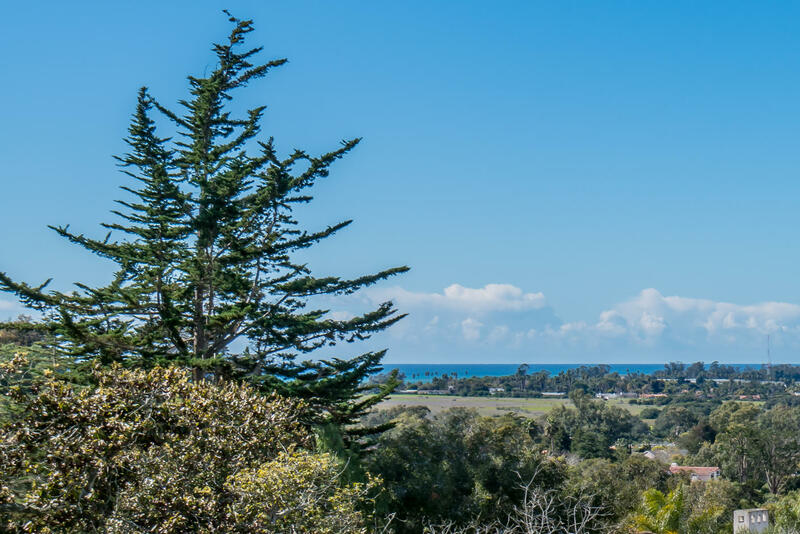 Room for equestrian facilities to be developed on the property or boarding available nearby.